The London 2012 Olympic games may be over, but there are plenty of Olympic-inspired photography projects around to keep the energy and excitement buzzing as it has been over the past few weeks. For example, we have just happened upon this great project organised by The Photographers Gallery to mark the London 2012 Olympics and the Paralympics. 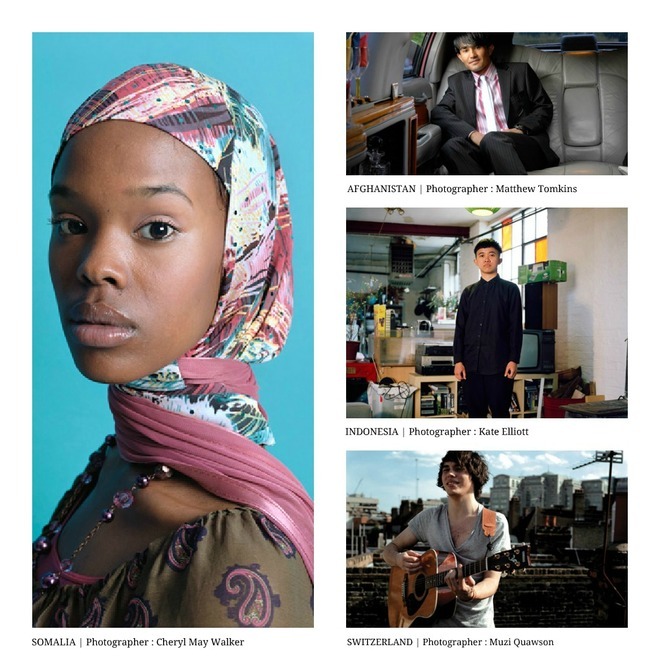 The World in London is an exhibition that presents portraits of Londoners taken by British and international photographers between 2009 and 2012. 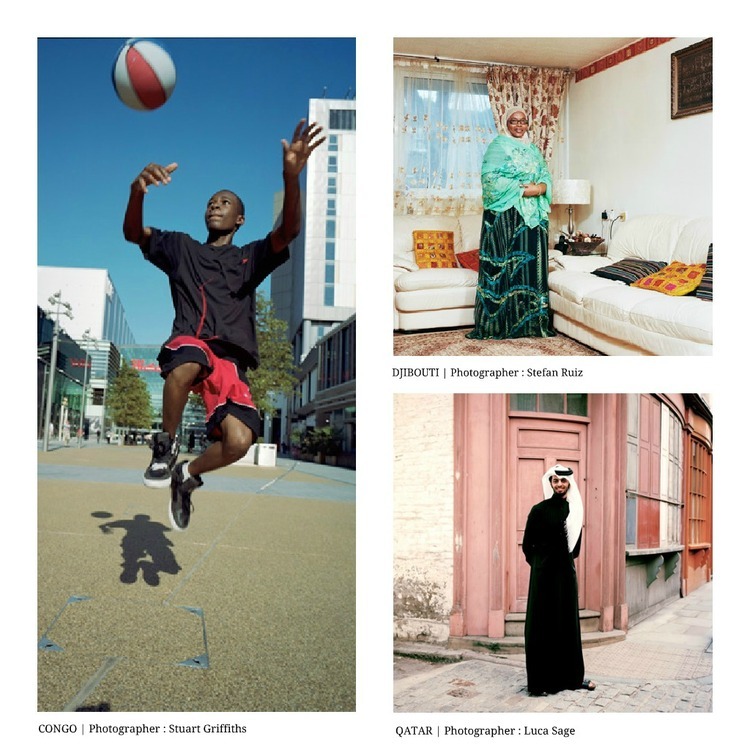 London boasts one of the most diverse populations in the world and each portrait that features in the exhibition shows a person or people from one of the 204 nations that took part in the London 2012 Games, accompanied by their individual stories. This exhibition, which is running until the end of August, is not only a celebration of Londoners, it also demonstrates photography’s ability to capture the human form in interesting and distinct ways. 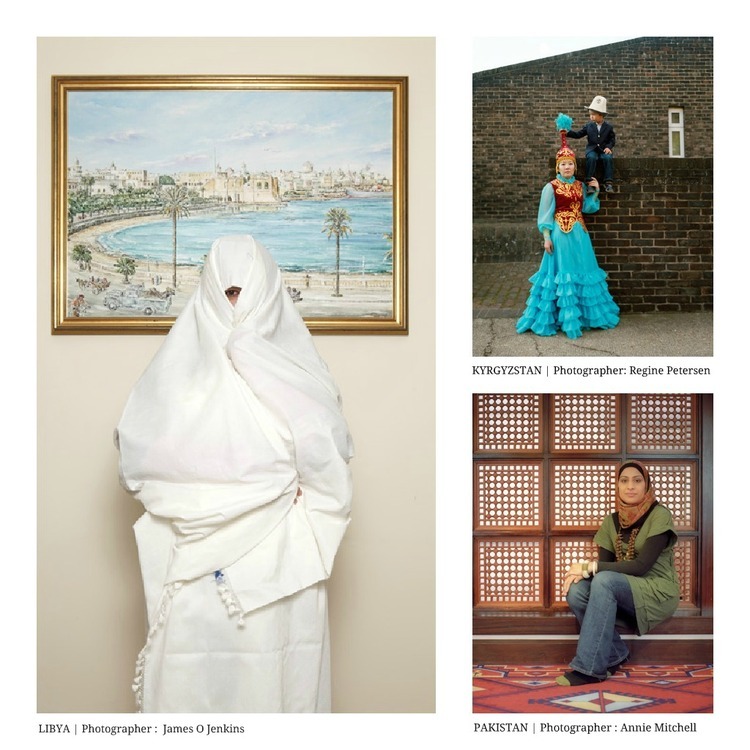 To find out more about the project and see the 204 portraits featured visit The World in London. There is also a great documentary video about the project that that is currently being shown over on The Space. If you like this idea then you will most certainly be interested in our touring exhibition 200 Faces. To find out when it will be in a city near you head on over to our Exhibitions page.